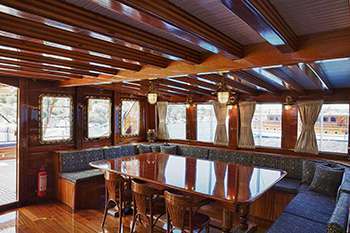 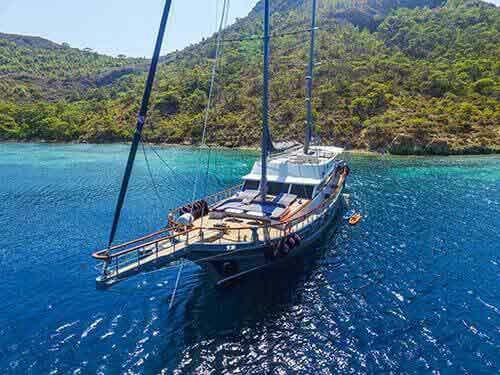 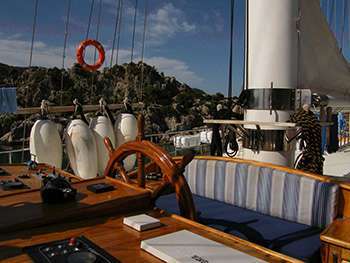 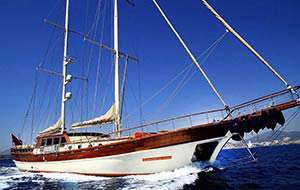 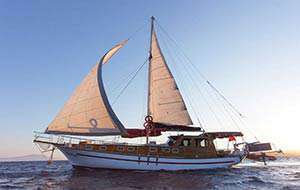 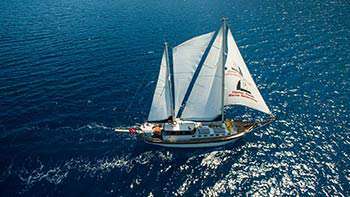 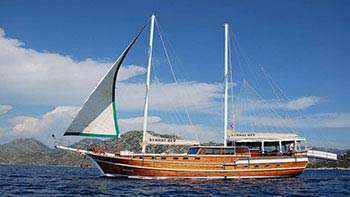 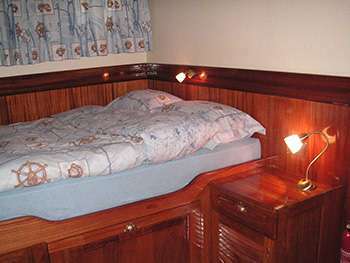 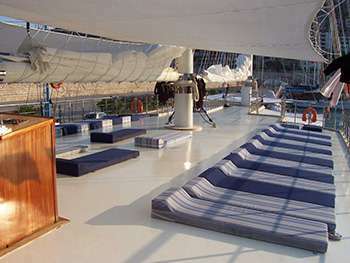 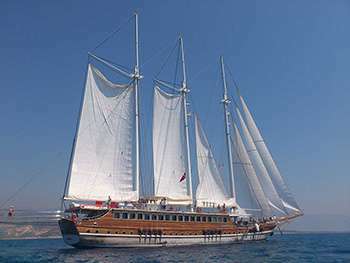 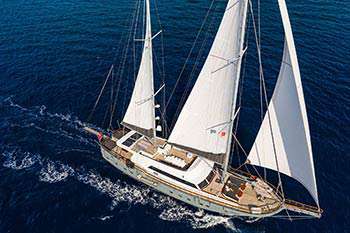 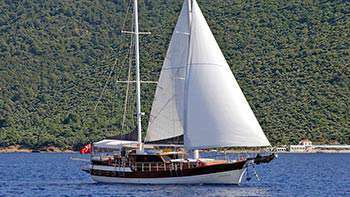 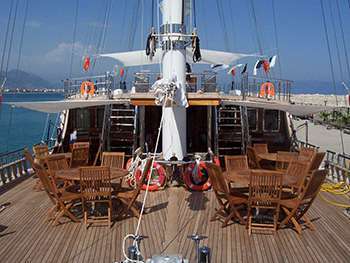 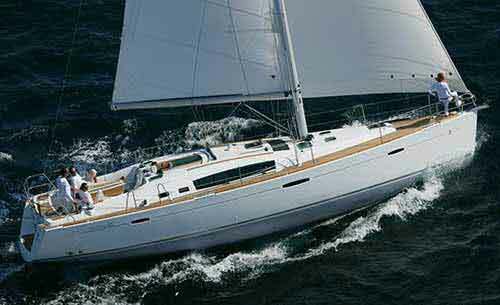 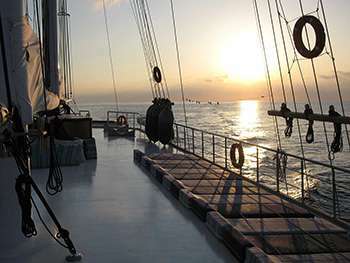 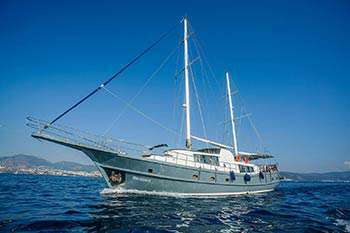 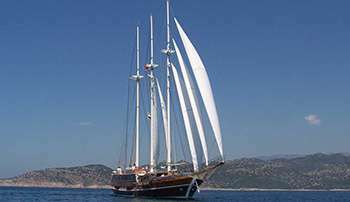 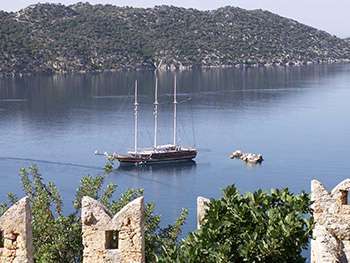 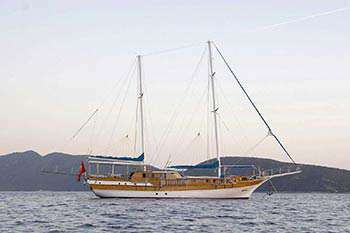 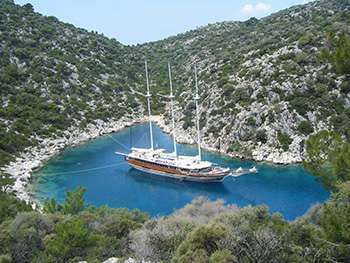 The gulet Grand Admiral was built in 2005. 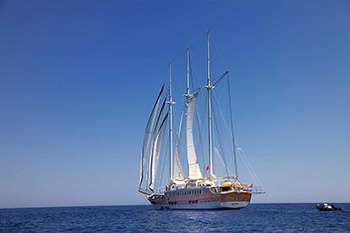 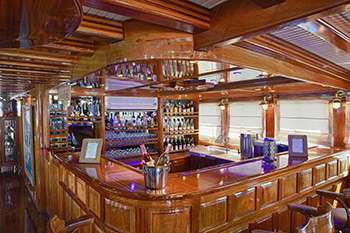 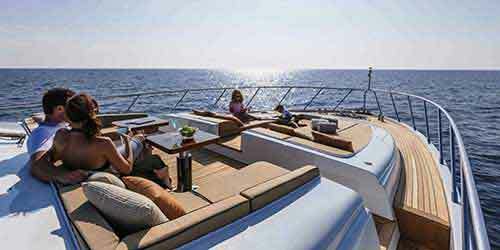 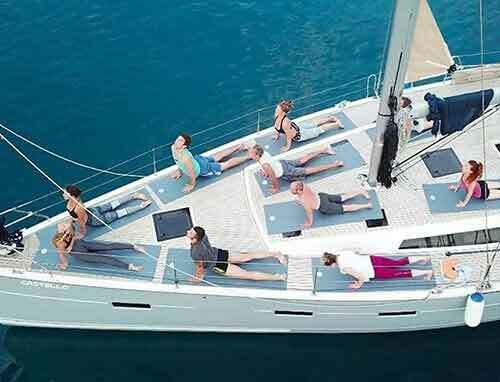 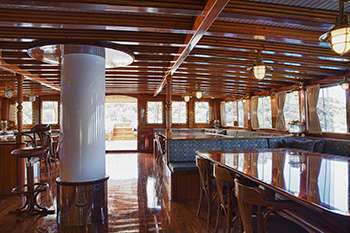 This boat that is 45 m long and 8,40 m large is providing Blue Cruise services to our dear guests with its 7 crew members. 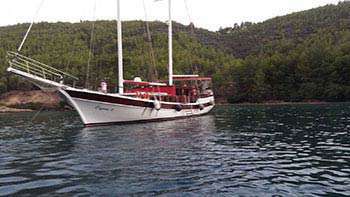 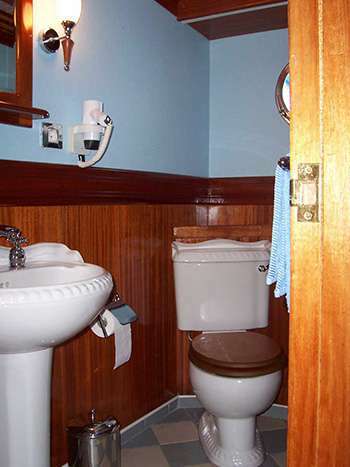 Our yacht that holds 18 Double Cabins , more elegantand comfy than each other with their own WC and air conditioning, with a total of 18 cabins. 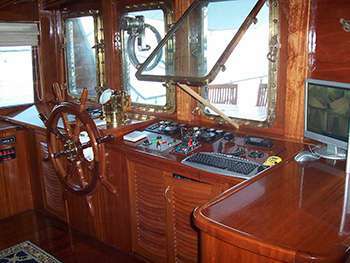 It possess a Iveco horsepower and a Iveco generator. 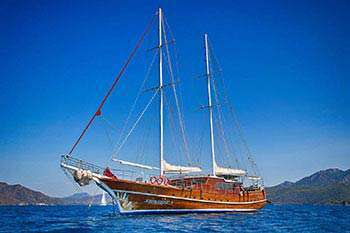 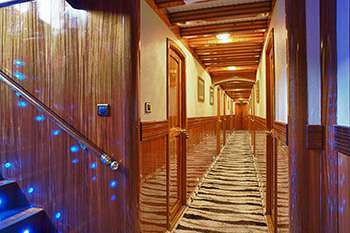 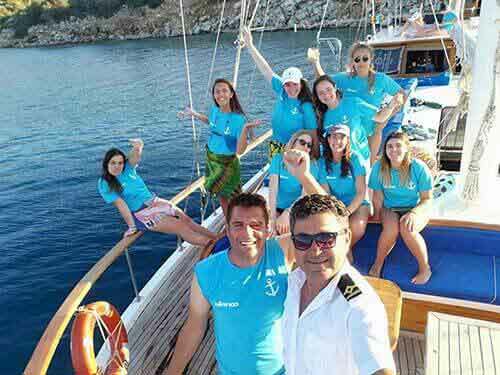 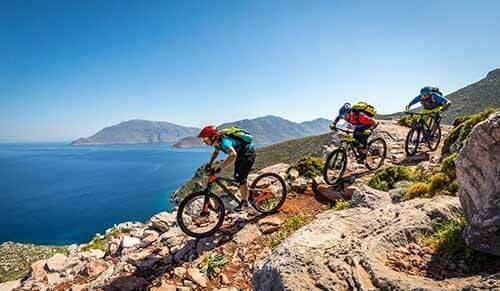 With daily renting prices starting from 4.000 €, Grand Admiral is ready to welcome our beloved guests that are looking for a Ultra Luxury gulet around Bodrum, Kos , Marmaris , Rodos , Symi , Gökova and Hisarönü regions.